Each month, one of our team members shares a list that comes directly from their own calendar and experiences. We might share a recipe we’ve come across, a band to “Listen” to, or an article or book to “Read.” Each list reflects our own tastes, but we’ll do our best to represent a variety of options and events each month so you can ideally find something that might suit your own interests. This month features Mandy! Learn more about what she’s up to this month. Every fall our family takes a trip out to The Great Pumpkin Farm in Clarence, NY. 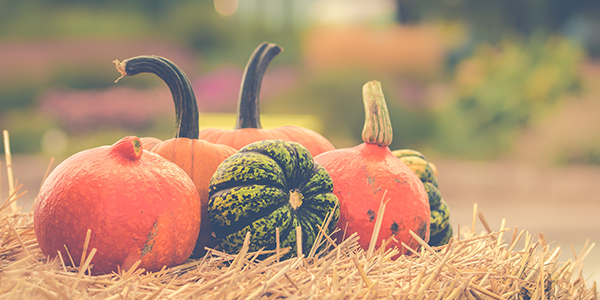 We go for the pumpkins, but there are plenty of other activities great for families and kids! Between the corn maze, apple cider, and rides, you are bound to find something fun to do. It’s open daily 10am to dusk from September 15th through October 31st. Learn more about the farm here. 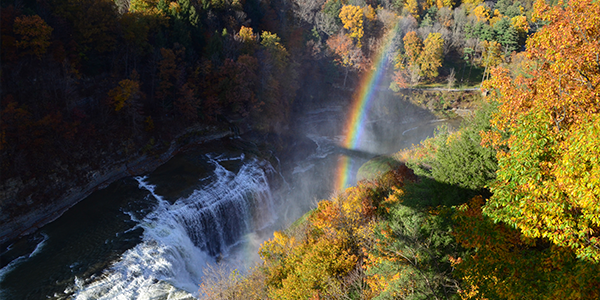 Letchworth is good for a hike any time of the year, but fall in particular is the best season. The great thing about Letchworth is you don’t need to be a pro to hike it. The foliage along the hike is absolutely stunning and there are 3 waterfalls you can explore. I hope to make it out this fall with my family! Williamsville recently welcomed a new taco joint, Tacos, Community & Beer. The restaurant has been open since January of this year and has since been a hit with the local taco loving community (including my sisters). 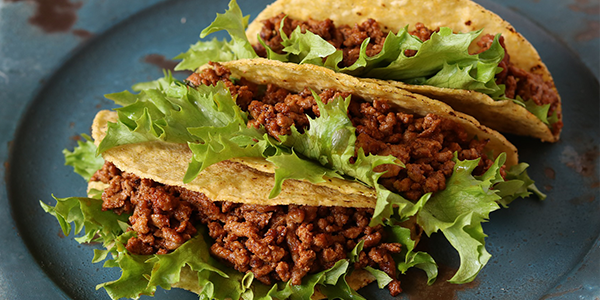 The menu features classics like beef, steak and chicken, as well as chorizo, beef brisket, vegetarian tacos, and more. As a self proclaimed foodie I can’t wait to try their Panza De Cerdo and Sashimi Tuna tacos and wash it down with their Littieri. I’ll see you there! 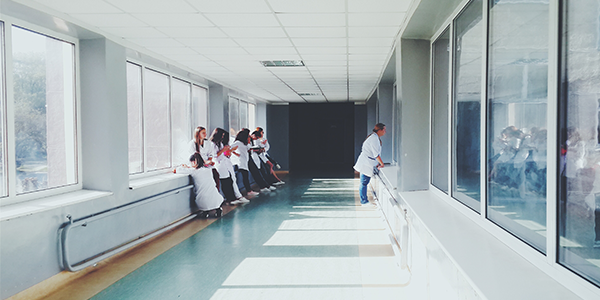 NBC’s new medical drama New Amsterdam revolves around a doctor (Dr. Max Goodwin) who comes to shake things up at the local hospital. He questions the norm and breaks all the rules to do the right thing. Being an avid Grey’s Anatomy fan, I’m excited for a new medical drama! My husband and I have already watched the first episode and we’re hooked. Learn more about the new series here. Stuck in a creative rut? Here are some ways out. Steve on Advertising Lesson From Les Miserables? Our best marketing tips delivered to your inbox.